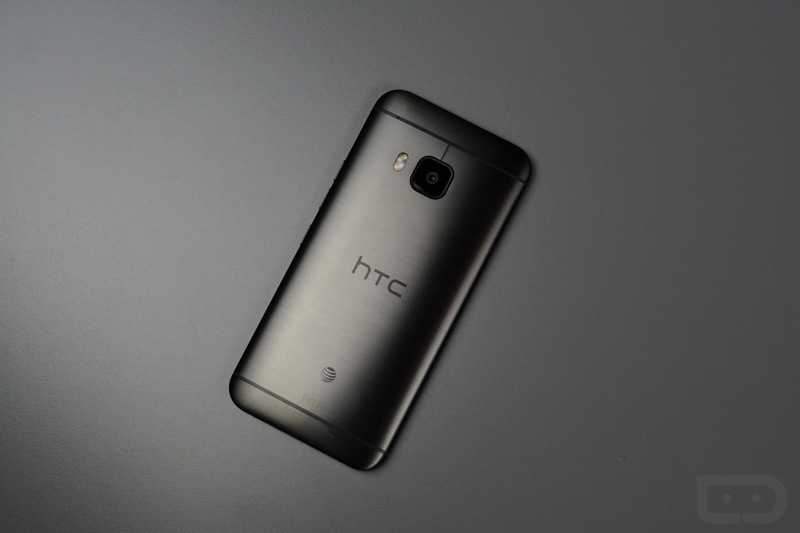 The One M9 from HTC on AT&T is receiving an update to Android 5.1 this morning, just as HTC’s Mo Versi said it would. Although, he did say this would happen yesterday, but hey, as long as it’s here now. Inside, Android 5.1 brings plenty of bug fixes, but also on the changelog is Android Factory Reset Protection, plus performance improvements. Versi also stated this update includes camera enhancements, which is always a good thing. The update size is listed at just under 1GB, so make sure you have WiFi on and functional. To download, head on into the Settings menu of your device, then select About Phone. There, you should see Updates. Or, wait for the OTA update notification to hit your phone.